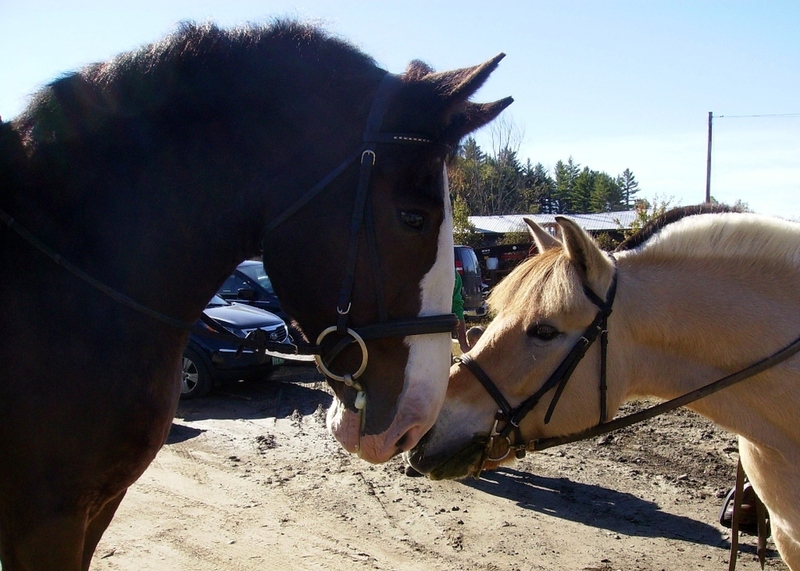 Vermont Horse Council's mission is to unite, serve, and support all equine activities and interests in Vermont and beyond. Shedding season! The hair is every where! All this shedding can get you thinking about shedding a few things– clear out tack, old riding clothes, that old cracked helmet. Clean out the brushes – and all the hair in the brush box. Shed a few pounds to be within the recommended 20% guideline for total rider and tack weight for your horse. Then there’s time to tackle the cobwebs in the barn, and piles of hay dust. Shedding makes room for all the new opportunities that are coming your way – learn new skills, meet new people, visit new places, support new programs! 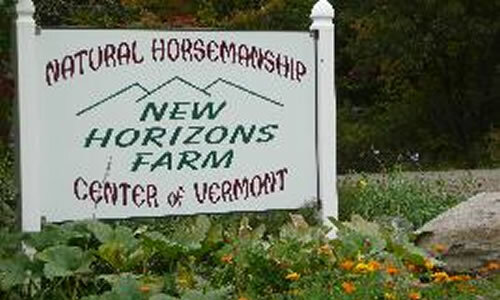 The Vermont Horse Council has some exciting events in the works so check our calendar for details and sign up for something new! And while we’re talking about new – welcome to our 2016 Board including new members Jean Audet – Director, Gloria Bruce -Treasurer, Jeannette Cole –Director, Lucinda Newman –Director, Jessica Riley –Director, and returning members Phyllis Civitello – Director, Heidi Krantz –President, Morris Lasall –Vice President, Karen Rosemark –Director, Terry Rose – Secretary, Doug Smith – Director. Contact us with your questions ideas and concerns. Hope to see you at a VHC event!